In her new memoir, Self and Soul: On Creating a Meaningful Life, Lorraine Ash eloquently writes about her search for meaning after the stillborn birth of her only child, a daughter. She asks: What does it all mean? What matters in life? How do we reconcile faith in light of unknowable and often senseless tragedy? Sharing our stories is an act of generosity and spirituality. That's why we light the candle before our Women's Writing Circle read around. The light illuminates the sacred container; the "magic" that storytelling evokes. In this essay, Lorraine discusses how penning memoir with the hindsight of midlife maturity leads to self-discovery. As part of the WOW! 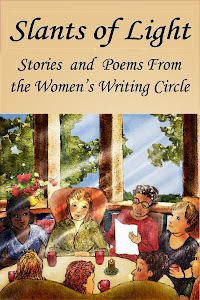 (Women on Writing) tour for Self and Soul, please welcome Lorraine to the Women's Writing Circle. Some years ago, I sat around a table with eight other essayists at the Fine Arts Work Center in Provincetown, Massachusetts, the door open, the salty smell of the ocean entering the room. The writer next to me, a blond gay man pushing forty years old, shared an essay he wrote in response to a writing prompt. 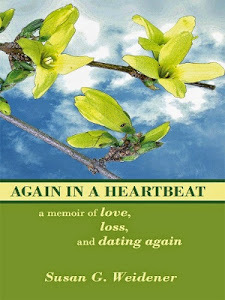 Steve wrote about his high school days and his first sexual experiences with another gay man, who directed the singing or acting troupe to which Steve belonged. For years, he'd thought fondly of their trysts but, later in life, he realized that he'd been too young and that his mentor should have resisted - not indulged - his impulses. As a middle-aged man, Steve felt he'd been used in the relationship, not loved. “The director was about thirty-seven when it happened. When I turned the same age, I realized what he had done," Steve told us with a look of befuddlement, anger, and amazement on his face. By midlife, we’ve done enough living, and had so many diverse experiences, that we can see patterns in human behavior. We’ve had encounters with people older and more experienced than we were. We looked up to some and struggled with others. But it isn’t until we achieve their age that we can fully grasp their effects on us. 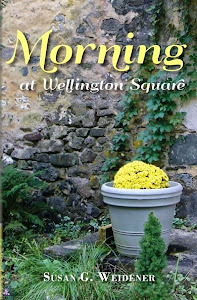 Writing memoir at midlife is an act of becoming fully conscious through storytelling. The past needn’t claim us, or mire us in its traumas or challenges. Science has shown us that a memory is reconstructed from different parts of our brain. When we write a memoir, we weave new insights into old memories, changing them and helping us decide what to do next. In writing, we tell, first ourselves, where we’ve been, even as we realize we are the older people now, capable of authoring our own lives and mindful we are playing key roles in the lives of those around us. That way, we’re less likely to become a person who unwittingly shows up as a problem twenty years from now, in someone else’s book. What questions come up for you in midlife? Does a particular memory, even years old, pop up? Does a statement you once heard enter your thoughts, unbidden? At this time of life memories and thoughts surface so they can be resolved. How might you begin to reckon with yours on the page? Your comments and observations are most welcomed and appreciated. 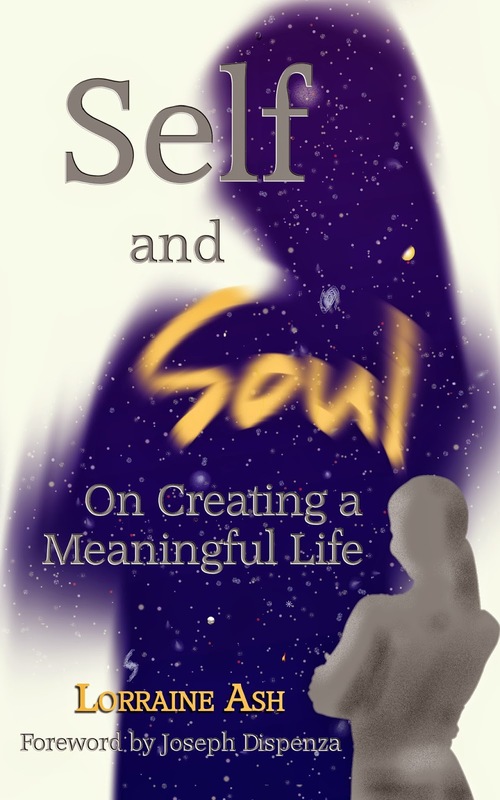 Self and Soul: On Creating a Meaningful Life is available as a digital audiobook. Find it at Audible.com and Amazon.com as well as in the iTunes store. 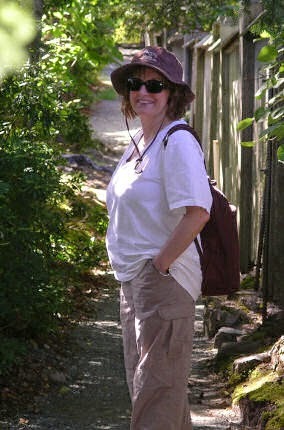 Lorraine Ash, M.A., is a New Jersey author, award-winning journalist, essayist, book editor, and writing teacher. 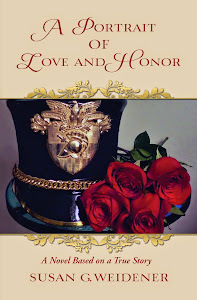 Self and Soul: On Creating a Meaningful Life, her second book, is available in a variety of formats and online stores, all presented here, http://lorraineash.com/selfsoul.htm . Reach Lorraine at www.LorraineAsh.com, www.facebook.com/LorraineAshAuthor , or @LorraineVAsh.